Mr. Bell is the Resolution Manager and Lead Engineer for Cloud Services – Special Projects. His responsibilities include the deployment of cloud technologies in a cloud service model, in addition to leading and motivating the Resolution team to deliver the ideal information technology solutions to our customers. He has fourteen years’ experience as a Systems Engineer/IT Professional. He demonstrates a strong work ethic, is task oriented and exudes efficiency. 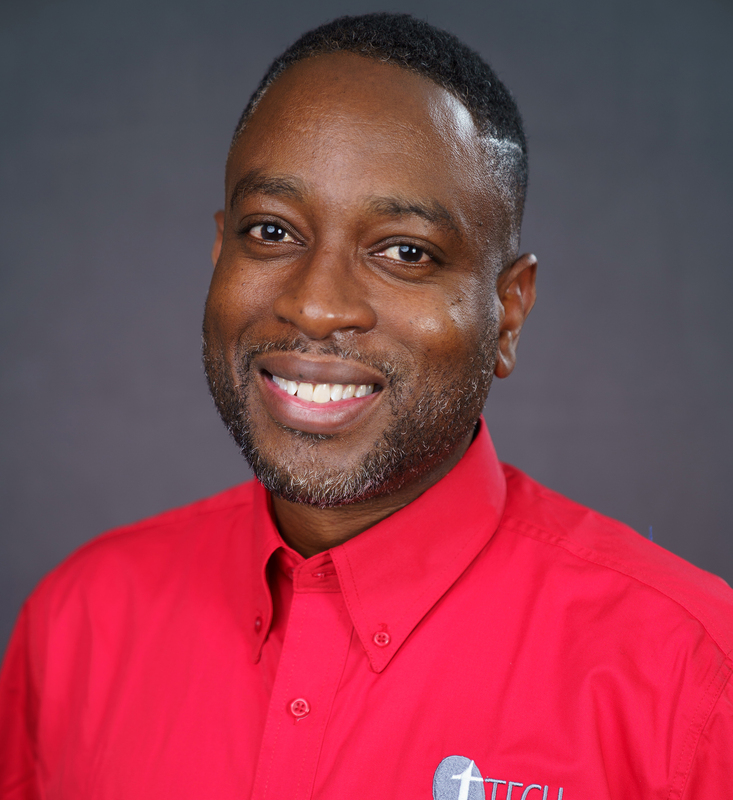 Mr. Bell has experience with entities such as USAID as an IT Consultant but began at the Jamaica Broilers Group as a Junior Systems Engineer in 2003 and climbed through the ranks to become a Senior Systems Engineer. His educational background includes a B.Sc. in Electrical & Computer Engineering from the University of West Indies, Saint Augustine, Trinidad as well as training in multiple areas such as Certified Information Systems Auditing, Microsoft Azure, Microsoft System Center, Active Directory and PowerShell just to name a few. He is currently pursuing a Masters of Business Administration at Edinburgh Business School.